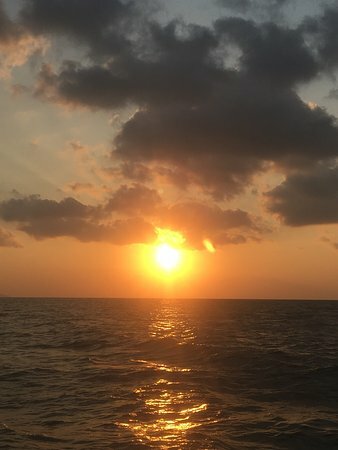 It is a beautiful place with beautiful sunsets. Can take pictures of beautiful views. Beautiful beaches. Suitable for relaxation. I like it here. There is a beautiful beach, quiet, beautiful sea. 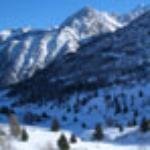 In the morning, walk, breathe fresh air. 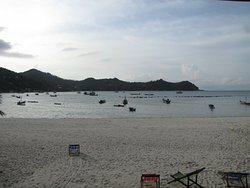 Afternoon, sit by the sea Afternoon sunbathing In the evening, playing in the water, walking or collecting clams Can fish with the villagers People are not crowded. 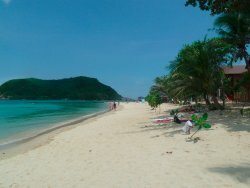 This is one of the nicest beaches on Phangan. Ideal for families, couples and travelers. Nice family owned resort and restaurants. Ram&Pha Thai restaurant is AMAZING. This double bay (incl. 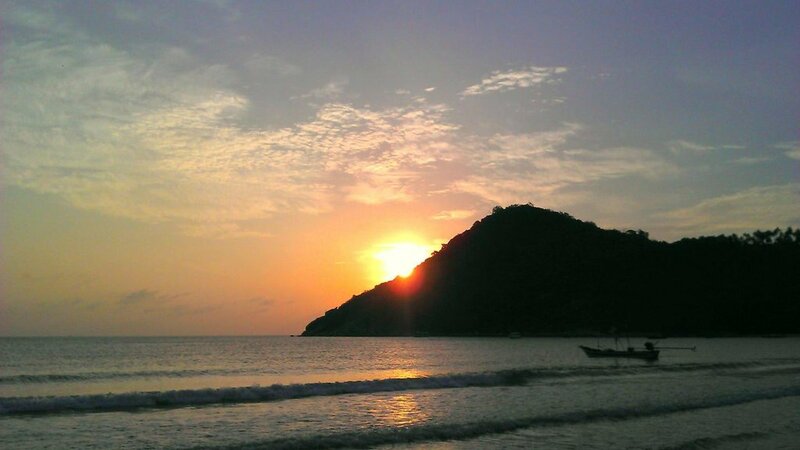 Thong Nai Pan Yai) is still the gem I got to know almost 15 years ago. Beautiful not too crowded beached, reasonable prices and meanwhile a good road to get there. 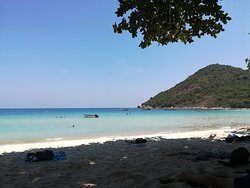 Still my favourite beach in Thailand. Lovely beach - we came from the beach to the North on stand up paddle boards to explore and it was a lovely peaceful beach. 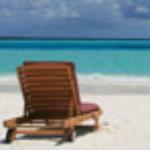 A few restaurants and lots of beach bungalows to stay in. 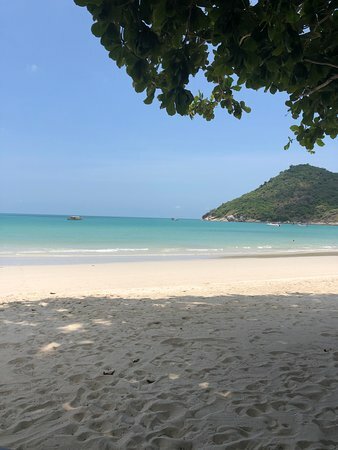 If you want to enjoy a day, hidden on the island, walking in a soft sand, where there is no crowd, you must go to thong nai pan. 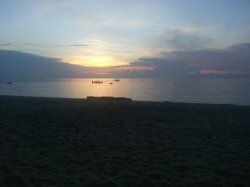 This beach is calm, beautiful and you can enjoy spectacular sunrise. 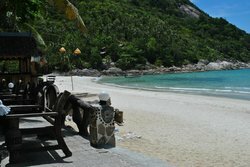 Get quick answers from Thong Nai Pan Yai Beach staff and past visitors. Have stayed here a few years back and absolutely loved it. Thistle time was thinking of going to Koh Kood. Anybody been there and if so how does it compare.. with vibe beaches etc??? To be honest... if I was to redo my whole holiday all over again, I'd probably avoid going to Koh Kood. 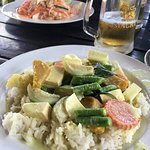 The absolute effort of getting there, only two ferries go daily, and if you miss them you're stuck in Trat city (which happened me) my hotel never informed me, I stayed at "Chams house" which looks amazing but is in fact disgusting! 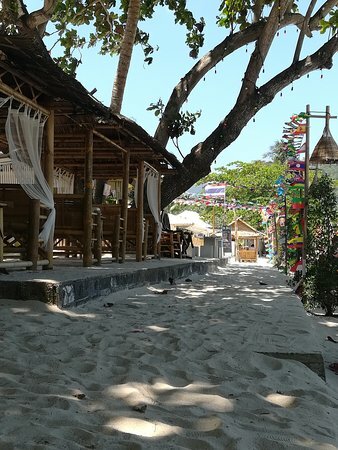 If you are picky with accommodation, maybe do a good research on where to stay, apparently there is limited hotels on the island, the beaches are nothing compared to Koh Phangan, and the vibes and ambiance that place has to offer. (I'm not talking about partying) but in general it has such a great vibe about it! But in saying all this, everyone has their own taste. 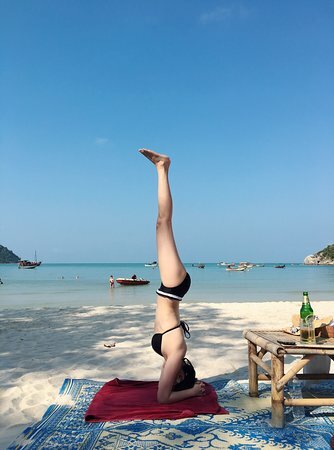 I found Koh Kood just average! And I'd never want to go back. Hello! We're planning to stay in the area in June, is the swimming at that time of year ok or does the beach suffer from the tides like beaches on the West coast? Thanks. It can still be pretty shallow at that time of year when the tide goes out, but as long as you don't mind wading out a bit then you can still swim. From BKK, depends on your budget. you can take the 999 government bus , about 1000bht and is comfortable with about 24 seats and you travel all night with a dinner stop. 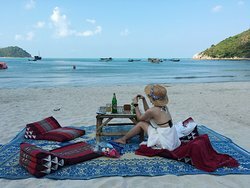 the nice thing is that you travel while you sleep and do not loose a day as well as the advantage of arriveing early in Koh Phangan. 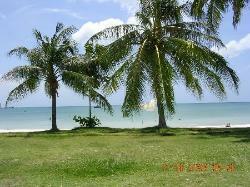 You can also fly to Surathani or Nakon Si tarama from the Don Meung airport out side of BKK. reserve in advance on Air Asia or Noke Air, about 30 to 50 euro. 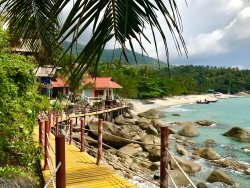 from there you you purchase a transfer to Koh Phangan if you have not done it when you get your flight. The trip takes a good part of the day. 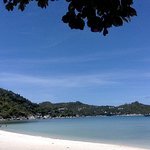 There is also Bangkok Air that fly direct from BKK to Koh Samui, depends on your budget , a bit more than 100euro with the ferry transfer from Samui , This is the fastest wy to get th Koh Phangan from THE CITY OF ANGELS. 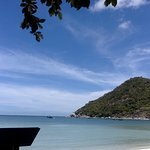 HAVE A NICE TRIP I live on Koh Phangan and can only recommend this island.